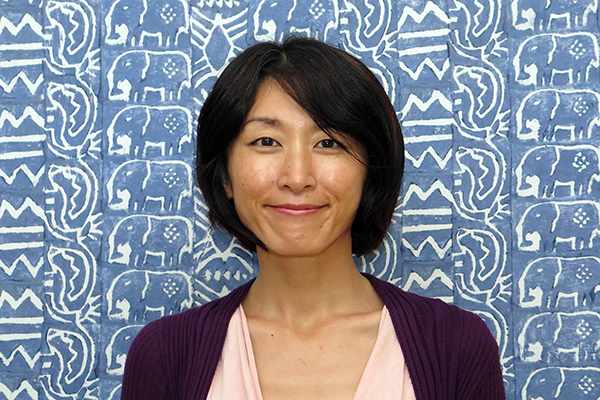 Pack for a Purpose is delighted to welcome our new intern, Reina Murayama. Reina is a senior English major at N.C. State. She received her first degree from Keio University in Japan and spent the next thirteen years in the corporate world. When her husband was moved to Raleigh in 2013, Reina decided to go back to school for an additional degree. We are thrilled she decided to go for her second degree and do an internship with us. When I found Pack for a Purpose among the list of organizations looking for interns, I was amazed by the idea. Travelers can become involved with the communities of their destinations by utilizing a small space in their luggage. I wanted to help communities in need but only made donations here and there. Naturally, I applied for the internship position. Reina will upload content to the website, work on our social media pages, work on out-reach, and as an only intern, be our right hand person this semester. She will utilize her prior administrative experience at international corporations to positively impact the world as a part of Pack for a Purpose.